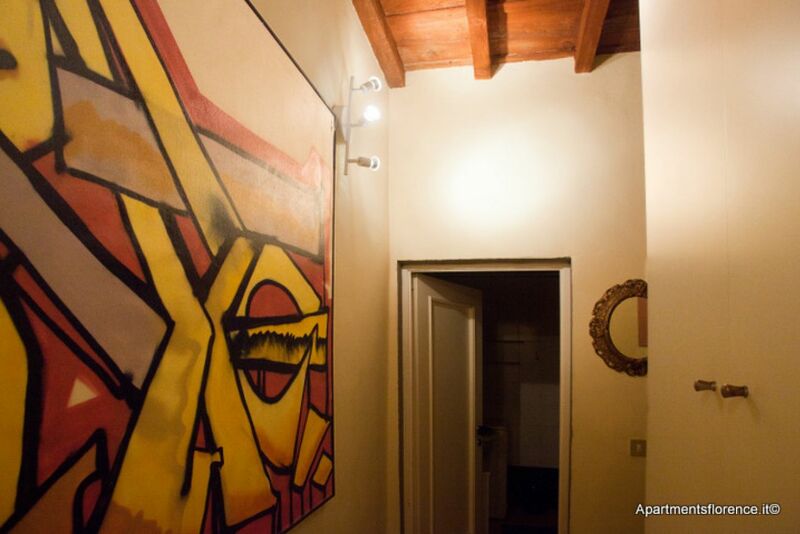 Apartment Palchetti Colors for rent in the center of Florence. 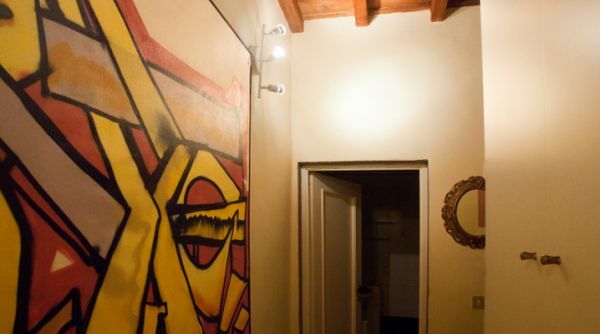 Renovated apartment located on the first floor of a characteristic building in the historic center of Florence . 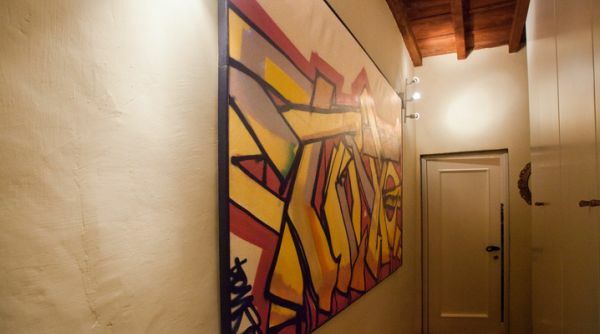 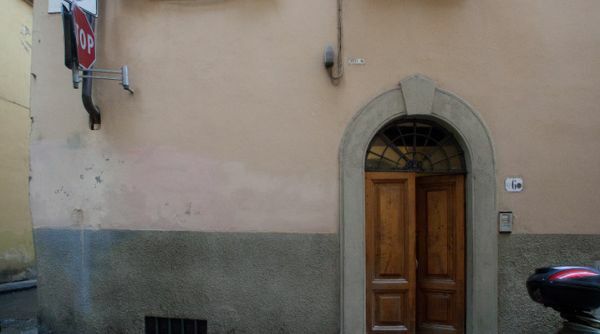 Close to Piazza Santa Maria Novella, Via della Vigna NuovaVia de' Tornabuoni and Duomo near the picturesque market of San Lorenzo and less than 5 minutes walk to train and bus main stations. 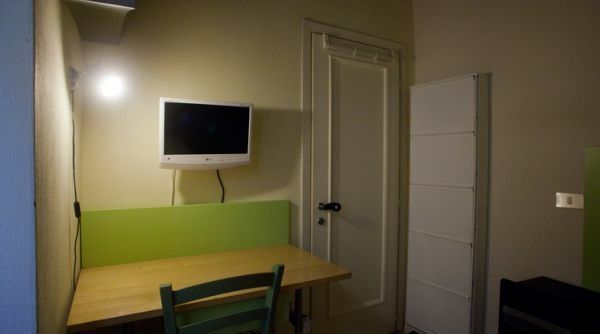 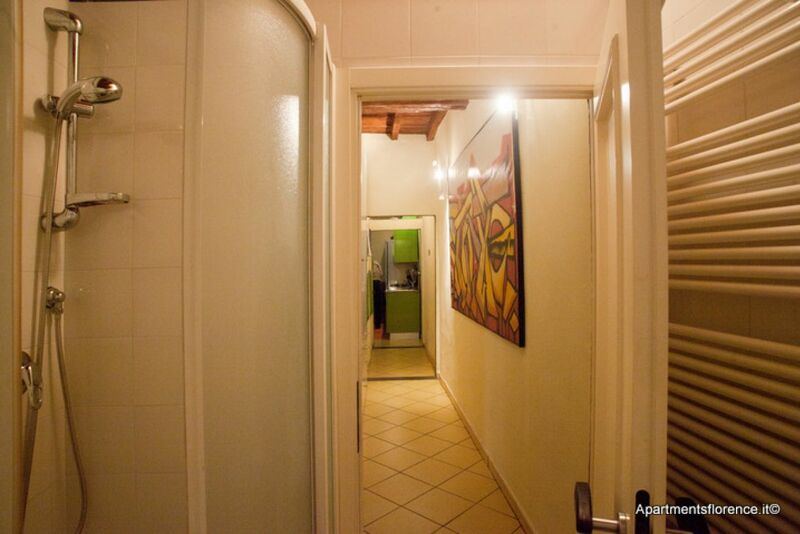 The apartment consists of entrance living room with kitchenette, bedroom , small study and bathroom. 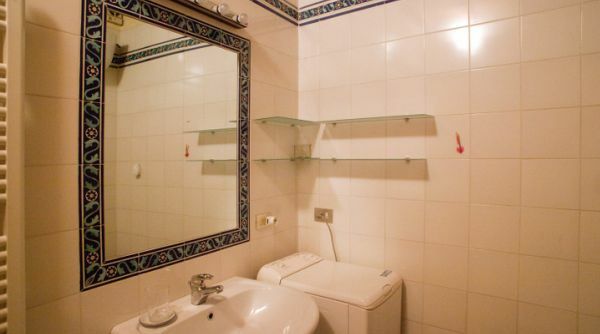 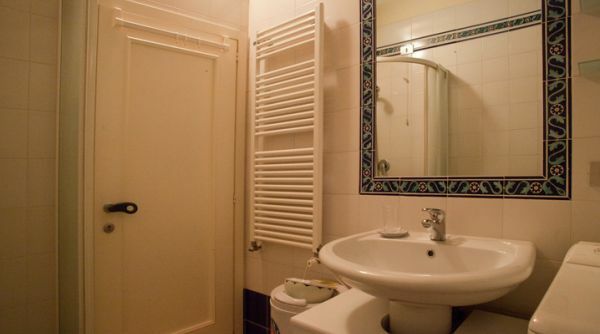 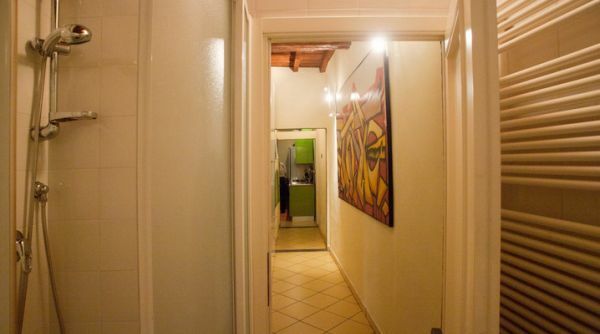 Rooms are all with double glazed window , TV, Internet, heating system, washing machine and iron, pots and pans for the kitchen, bed linens are available. 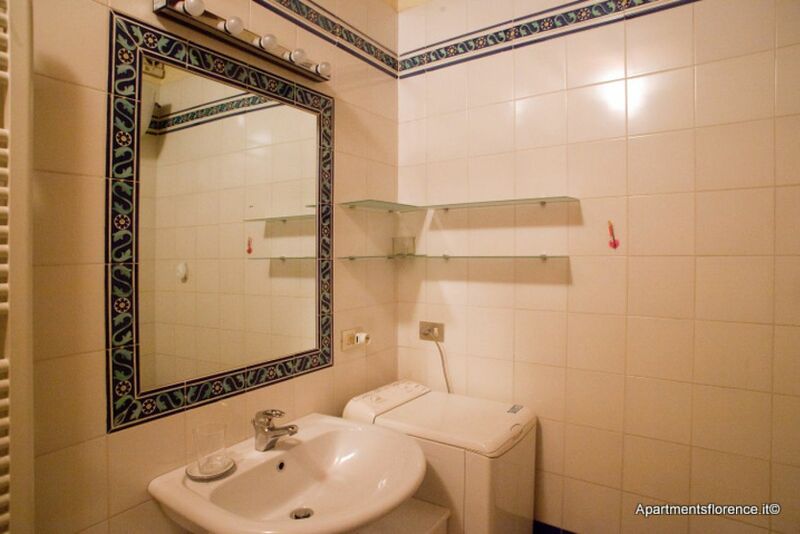 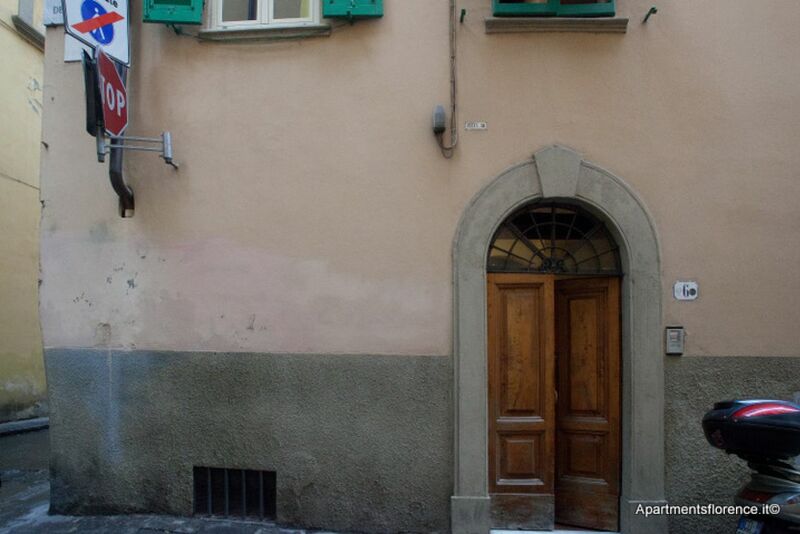 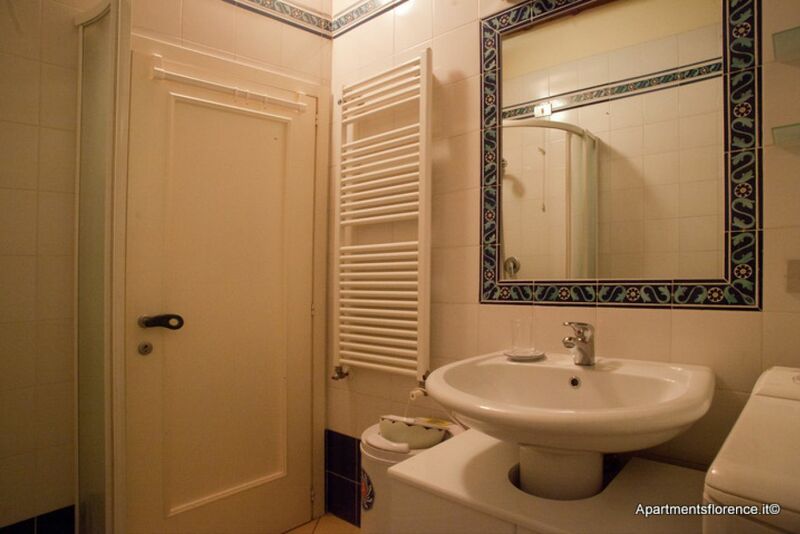 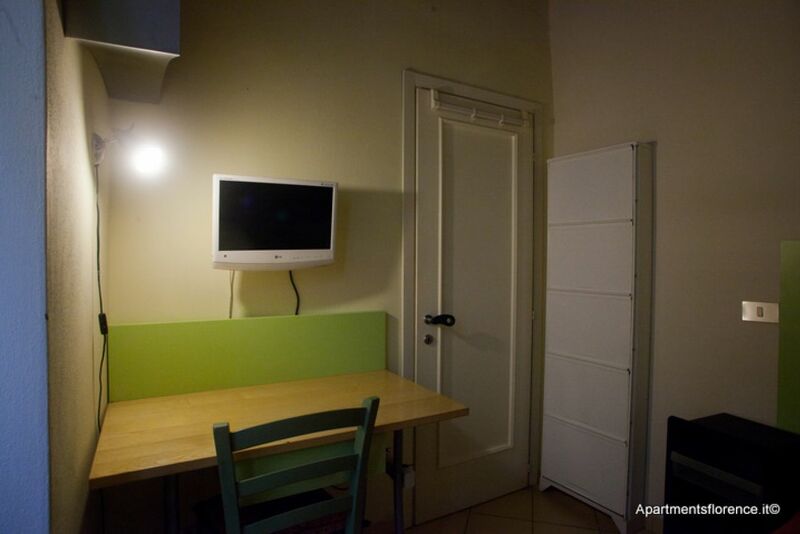 This apartment is a perfect choice for those who wish to be in the middle of The Old Florence and explore the City. 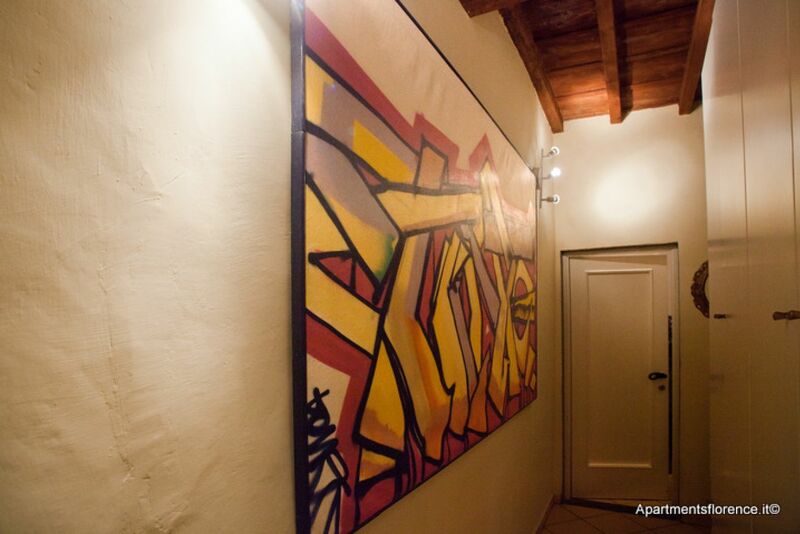 Few minutes away from the most important city sites, monuments, museums, wonderful local establishments, markets, cafes, restaurants.